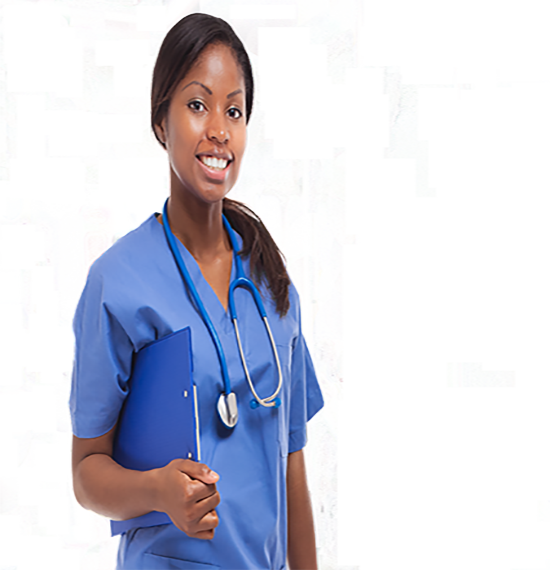 Highly experienced and skilled personnel redefining quality care in the healthcare sector. Here at NESI professionals we provide services to match your individual requirements. We have full pride and passion in providing our services to you. NESI Professionals is set up as a one-stop health care agency that aims to deliver Health and Social care services across the United Kingdom. Our high quality services complement each other and we aim to provide exceptional service to our clients. 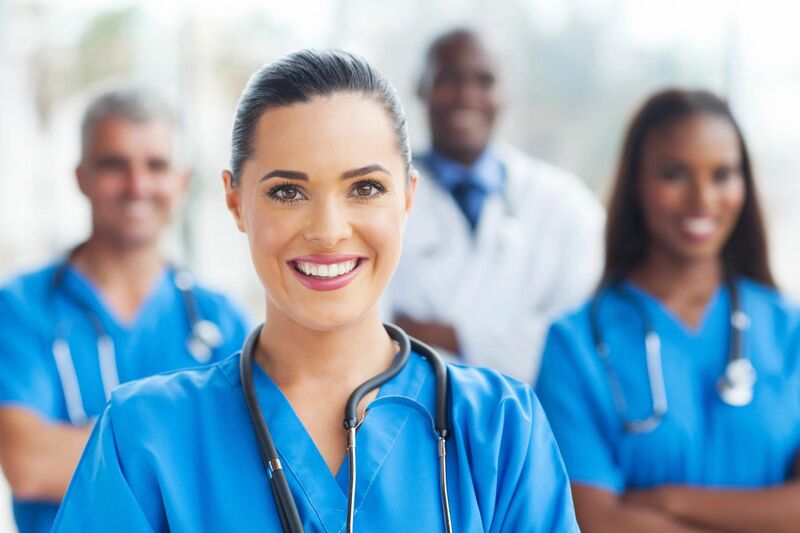 We aim to supply qualified professionals on temporary and/or permanent contracts to the private and public health care sectors including care homes, day centres, hospitals, community care institutions, practice nursing and mental health establishments. NESI Professionals is a one-stop health agency that aims to deliver Health and Social care services. We always aim to provide exceptional service to our clients to ensure satisfaction all the time. NESI Professionals provide fully qualified care staff. 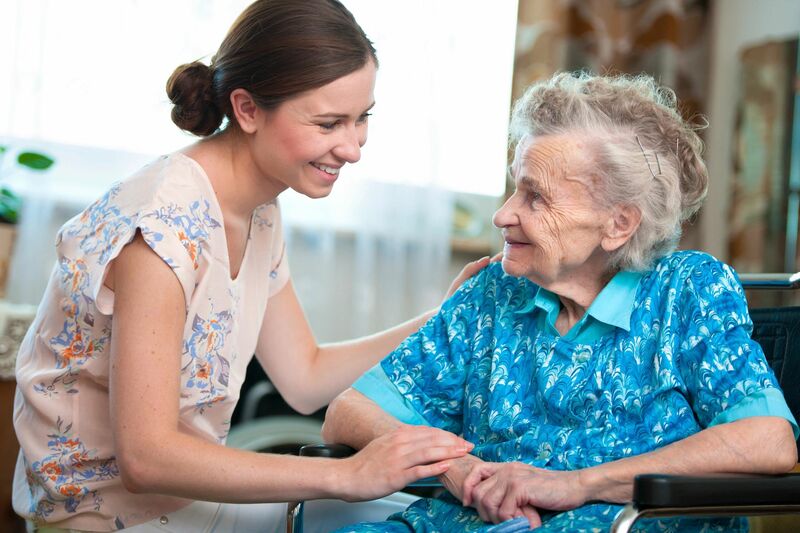 We deliver our services to individual clients, organisations, local authorities, hospitals, nursing/residential homes and independent support living. We also supply qualified professionals on temporary and/or permanent contracts to the private and public health care sectors including, but not limited to; care homes, day centres, hospitals, community care institutions and mental health establishments. Do you have any queries, complaints or compliments? Feel free to leave us a message. We are always available to help and would love to hear from you.